It’s a beautiful thing to live in the moment. And now, it’s seriously beautiful: the launch of Vimeo Live means that you can now get professional live streaming for all your events. Vimeo Live offers creators and businesses a live option that lives up to the Vimeo standards – professional, high quality, stress-free, and simple. Vimeo's Creative Team was tasked to create a marketing campaign that illustrated these unique benefits of our new live product. 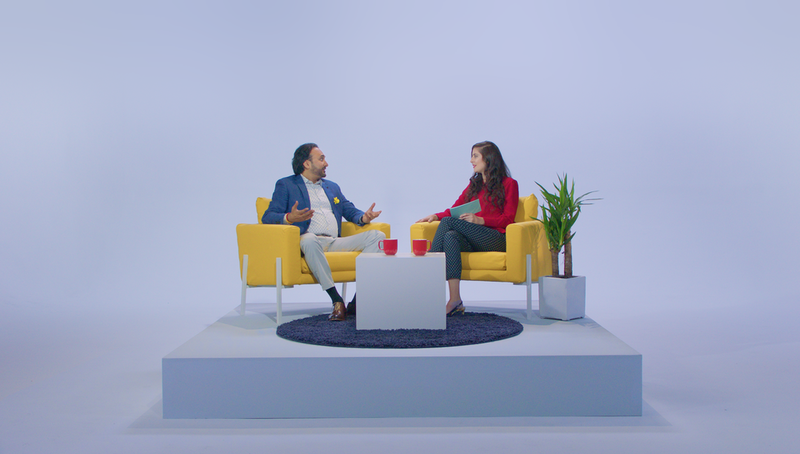 We needed to make a a campaign that’s flexible enough to have a consistent look and feel and tone of voice across many channels, all with the same takeaway: The quality you expect from Vimeo, only live. As lead designer on the project I had the opportunity to art direct and lead the design efforts for the campaign. We identified the most ideal use cases for Vimeo Live: webinars, concerts, conferences, lectures, and religious events. Each case was visually represented in the campaign and the imagery was used to target our outreach. 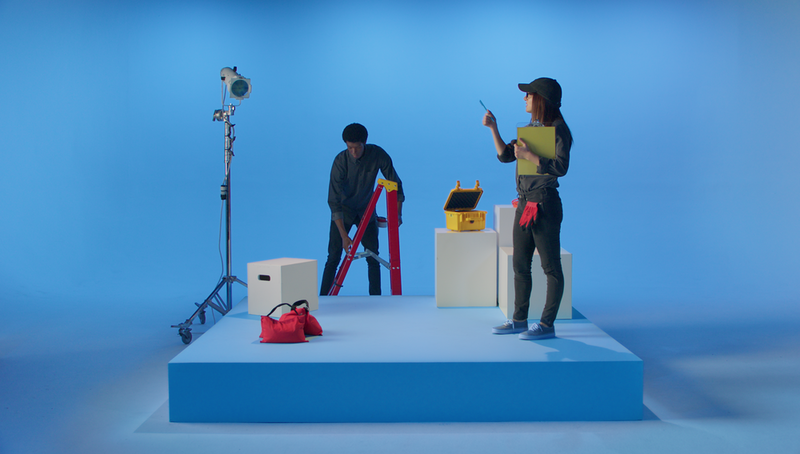 We developed the look and feel of the campaign and a vibrant color palette for each of the five scenes. I had the idea to use simple colored boxes to represent a stage and flatly colored rooms that took an intense amount of trial and error for our lighting production team to perfect. Here's a look at the final moodboards and style guides that informed the art direction of the campaign. A brief look behind the scenes of the shoot which happened all within a two day period. Logos and iconography rendered in Illustrator. UI rendered in Sketch.